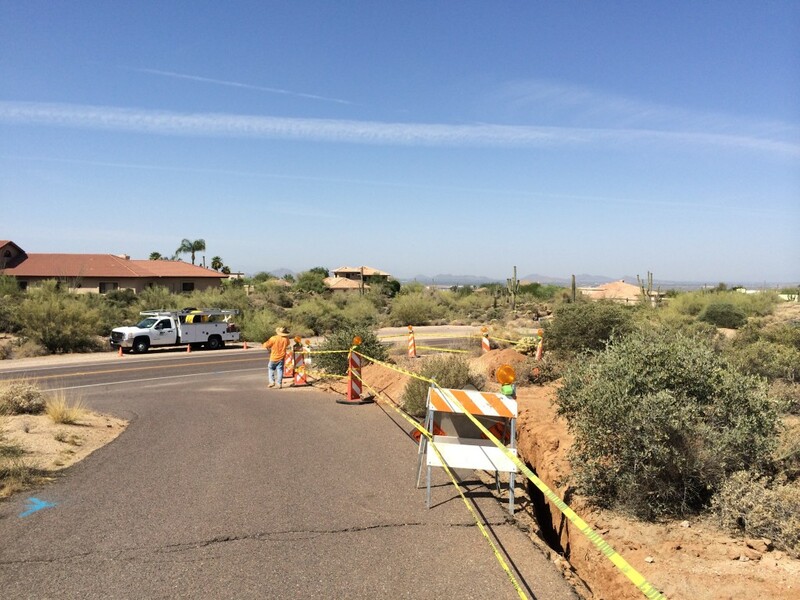 RP Gas Piping is one of Arizona’s most qualified and efficient Natural Gas Contractors with a natural gas emergency response team that is ready to respond quickly and effectively when customers need service safely restored. RP Gas Piping is equipped with state-of-the-art equipment and staffed by experts who receive specialized training in responding to natural gas emergencies. Our goal is to dispatch our team as quickly as possible with the right tools and the right expertise to be able to complete the repairs in a timely manner to get our customers operational again and the natural gas back flowing. 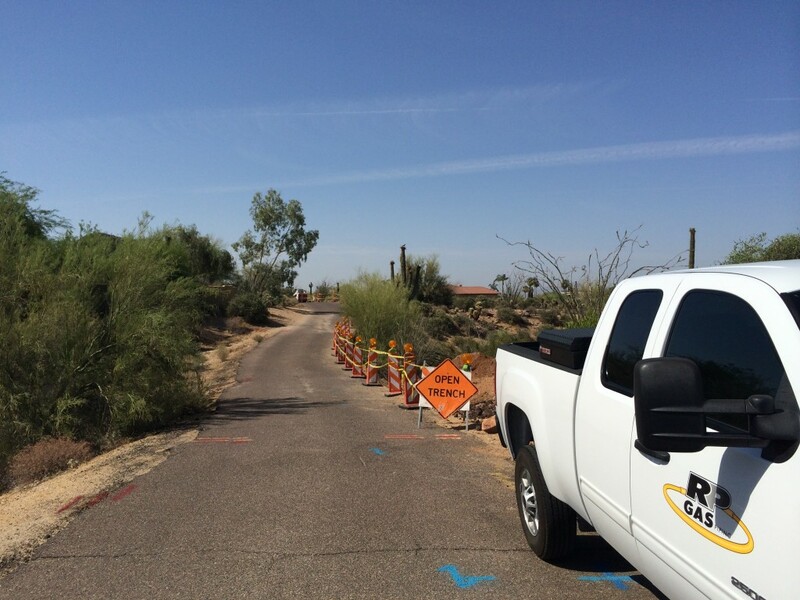 We also offer natural gas pipeline inspection services using our licensed staff. Safety and Quality is always our first priority. RP Gas Piping will act quickly to assess any damages and take the appropriate action on any issues that could affect the property owner, the public or employee safety. In the event of a natural gas emergency, please keep in mind our highly trained work force is dedicated to restoring service as quickly and safely as possible. However, if you suspect a gas leak, vacate the area and call 911 immediately.